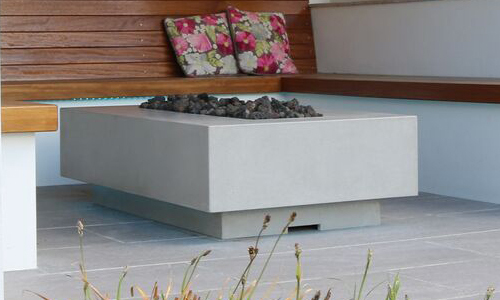 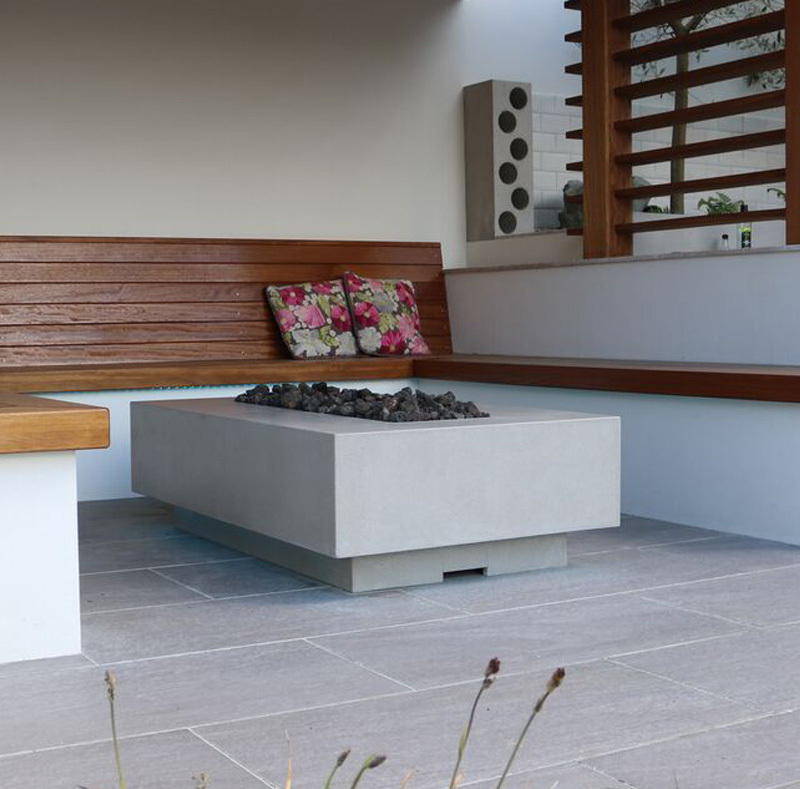 At HardByDesign we offer a range of outdoor firepits. 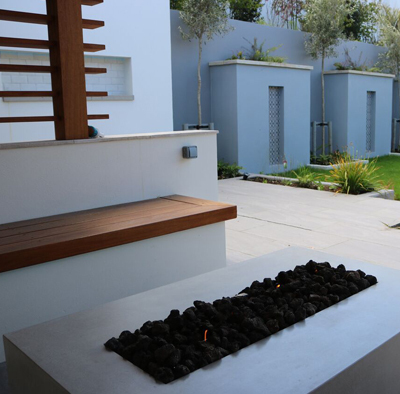 Firepits bring to mind warmth and comfort and encourage gathering. 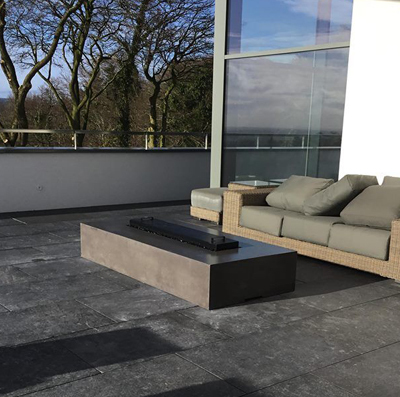 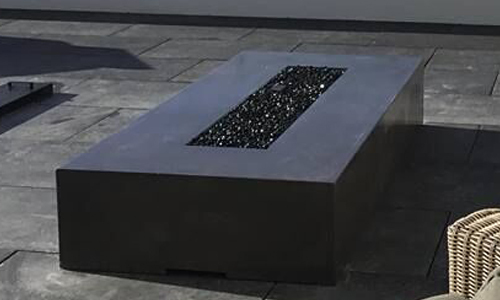 They set the tone for your outdoor entertainment space and we here at Hard by Design want to encourage this and by doing so we design and manufacture these products in a range of different shapes and sizes made to order. 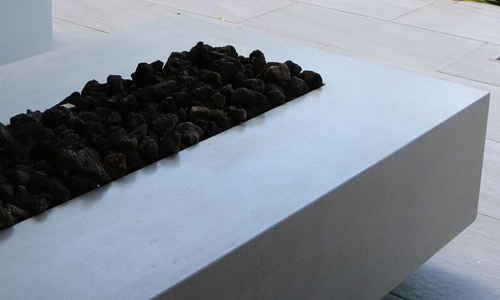 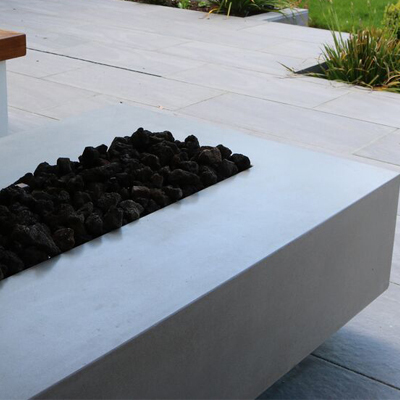 Similar to all of our products, our firepits are available in the standard 7 colours we offer. 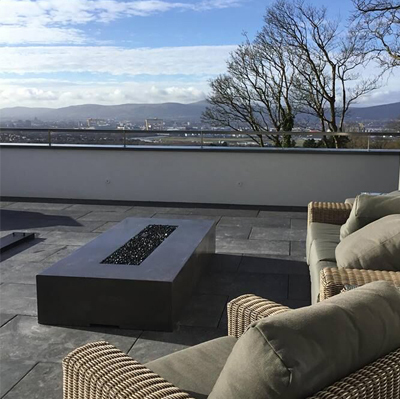 Our collection of firepits are designed and hand crafted in our workshop based at the foot of the Mourne mountains.